The late Michael Creighton also wrote a note on the Eisenhower quote to JFK “beware the military-industrial complex” and has said the real “beware” for our era is to beware the “politico-media complex.” He mentions the German scientists – in an appendix to his novel “State of Fear” on page 578 – as going along with the “state [nazi] policies” or they disappeared. 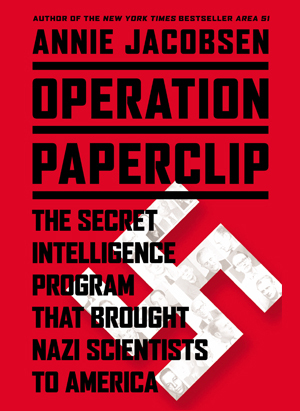 Paperclip puts it all together of the need for the cover up at Roswell mushrooming into the UFO mythology, which was supposedly harmless compared to the revealing the truth of the operation, the German interrogations, drug and biological experiments of our own. I alluded to some of this in my novel The Doc revised edition, as I found Secret Agenda answered a lot of questions [1990 – 1991 in the years the “wall came down” in Berlin]. I wish Annie Jacobsen the best with the book, and I’ll get a copy. 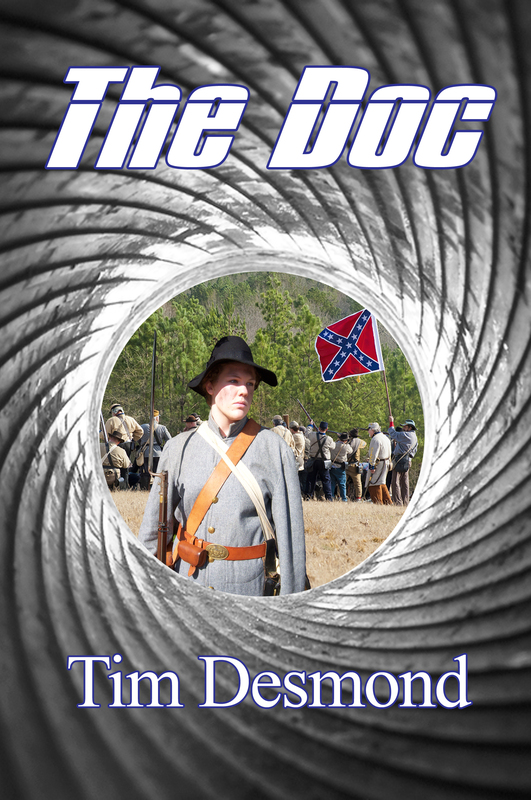 This entry was posted in Uncategorized and tagged agent, author, blog, blogging, commerce, conspiracy, control, courts, domestic surveillance, editor, government, history, inspiration, Judicial, legal, marketing, media, plots, politics, problems, promotion, regional topics, sales, secrecy, theories, writers, writing by timdesmondblog. Bookmark the permalink.